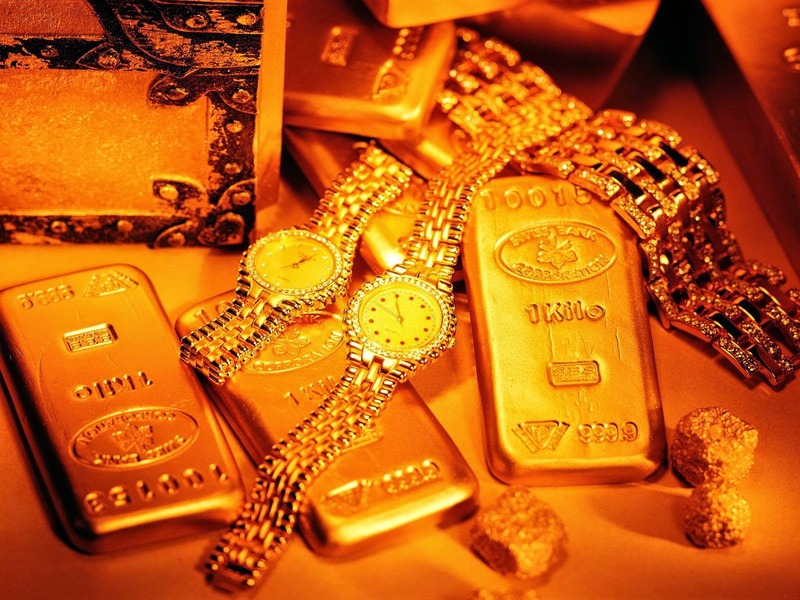 The first winter month showed a noticeable increase in the price of gold. On December 1, the price of the metal increased by $ 42.6, or 3.6% and amounted to $ 1,218. Thus, the important turning point since the end of November of $ 1,200 is overcome. The long-awaited increase in the price of gold is caused by the number of factors which were marked by experts. The combination of these factors resulted in the increase in the price. Japan played its role in the sharp increase in the price of the precious metal. It was not mentioned in the press, but a significant decrease in the country's rating by the agency Moody's Investors Service due to the uncertainty in the budget deficit of Japan, provoked the correction in the price of gold. The weakening of the US dollar also supported gold. The decline in the global economy prompted investors to look for other safe-haven assets, and their choice was also in favor of "cheap metal". Positive changes in restrictions of gold import in India contributed to the rise in the price of gold as well. According to the principal analyst of Kitco.com, “bears” - stock players - completely exhausted their potential to reduce prices. Still on Monday, gold futures decreased to $ 1,150 due to the refusal of the Swiss initiative to keep 20% of the country's balance in gold. More than 77% of the population voted against it. Every day to the stock exchange in Shanghai is supplied 60 t of gold, that makes 3, 000 t a year. India imported 94 t of the yellow metal in September. Russia replenished its reserves by 37 t. Sprott claims - according to the market analysis - that the world's gold demand is at least 400 t weekly. The situation in the market is completely different - 230 t of metal a week. Sprott underlines that this index regards only this 3 countries, in other countries this imbalance can be greater. The expert says that in the gold market it's easy to be given the situation in which some of the players reduce the price of gold and buy up all the metal in order to increase sharply the value of the metal one day. Due to the limited stock of gold on the Earth, there will be a shortage of gold. 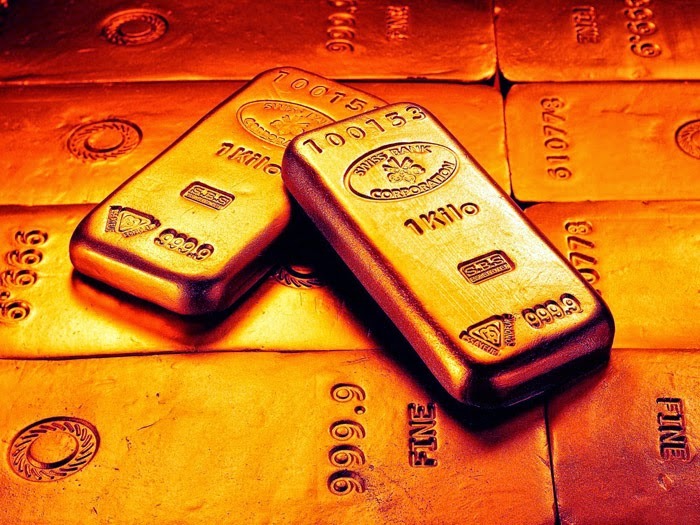 Therefore Sprott predicts that gold prices in the range of $ 1,100-1,150 will give the market the boost to rebuild its balance with a significant increase in the price of gold with further recovery. Now it is the time to buy gold. After all, the price of gold opens its borders for a significant growth. 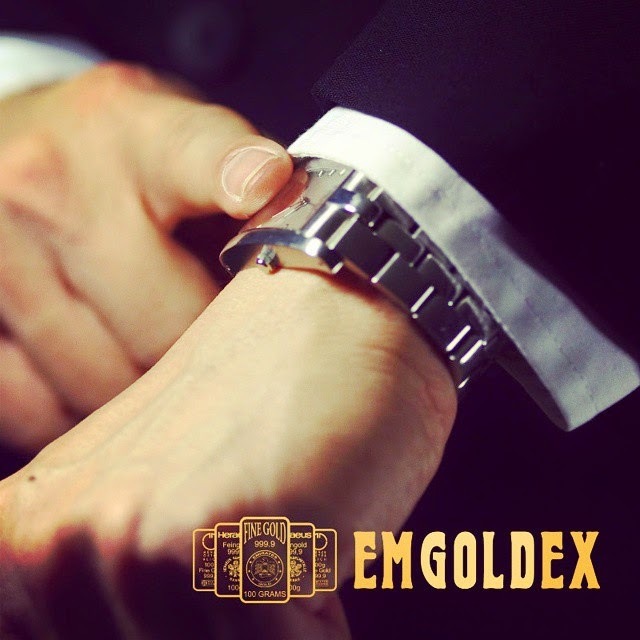 The customers of the Emgoldex company use this moment in their favour. They have a wonderful opportunity to buy investment gold bars in the online store of the Emgoldex company at the most favorable terms! Tell your friends about this important news in the world of gold in social networks. Give them the chance to learn about the possibilities of the online store of Emgoldex!